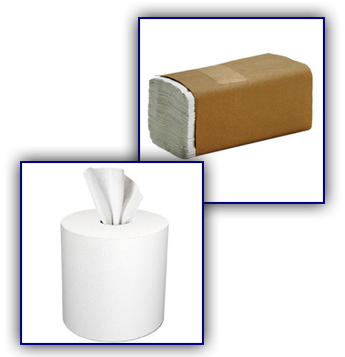 At Broadway Paper, we care about helping your staff do their job as efficiently and effectively as possible. That's why we offer a wide variety of cleaning supplies and other paper products for customers in Raleigh, North Carolina and surrounding areas. 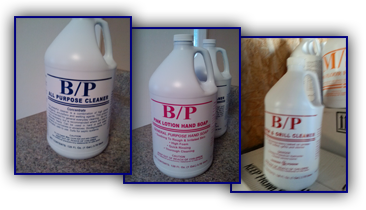 We are currently featuring our own line of BP Cleaning Chemicals. Customers have given us an overwhelming amount of feedback on what they need in a cleaning agent, particularly for floors, and we have come up with a pre-diluted solution. It comes in convenient quarts, gallons, or five-gallon containers. . When you purchase from us, you get a better value for your dollar. Our formula covers a larger area with a smaller amount of chemicals, which cuts down on product and labor costs.